View the minimum and recommended PC requirements for Apex Legends. With Apex Legends available on PC via Origin, gamers have actively been seeking out the minimum and recommended PC requirements. For those who’ve yet to update their systems, the good news is that Apex Legends isn’t too demanding when it comes to requirements. What’s more, the game is free-to-play and available right now on PC, PlayStation 4, and Xbox One. To get it on PC, all you need to do is have the Origin client installed, then located and download Apex Legends. Concerned your system may not be able to run the game? We’ve got you covered! Below, we’ve listed the minimum and recommended system requirements for Apex Legends on PC! 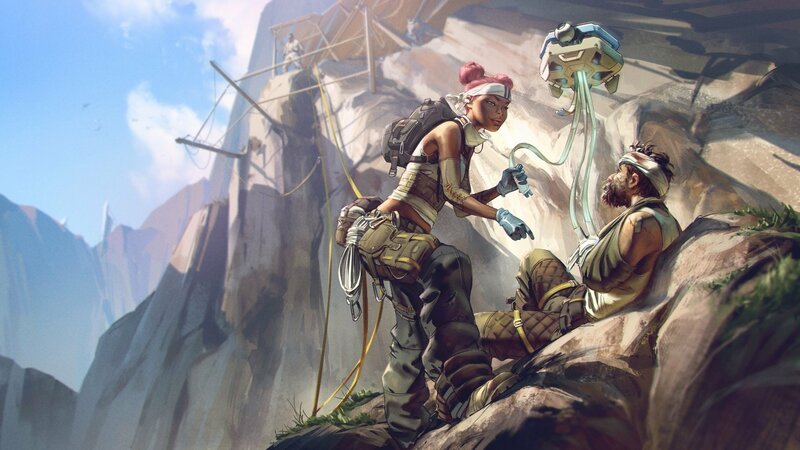 Below, we've listed the minimum and recommended requirements for Apex Legends on PC. As with most games on PC, Apex Legends has a few different requirement lists depending on your system and how you intend to play. For gamers with slightly older hardware, you’ll want to read through the minimum PC requirements before downloading the game. Meanwhile, for gamers with beefier setups, feel free to skip right to the recommended PC requirements. In addition to the PC requirements, Respawn Entertainment listed different PC options for Apex Legends on their website. For gamers looking to fully tweak and customize their Apex Legends experience on PC, reading through these options before or while downloading the game is certainly worthwhile. There are a plethora of different PC options available for Apex Legends. Gamepad support with multiple configs and sensitivity options. Incoming voice chat volume slider. Play Incoming Text Chat as Speech: Off/On (Currently only available in English). After reading through the minimum and recommended PC requirements for Apex Legends, what are your thoughts? Do you plan to play at max settings, or are you running an older system and are simply looking for a new game to enjoy? Let us know down in the comments below! 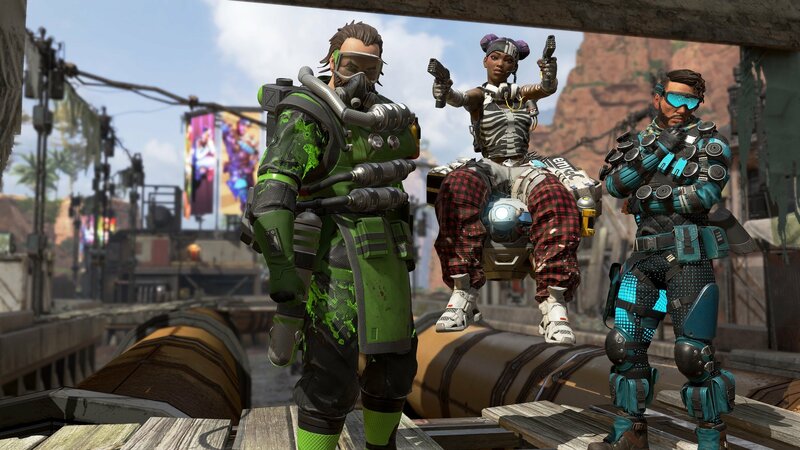 Apex Legends is free-to-play on PC via Origin, PlayStation 4, and Xbox One. For more on Apex Legends, be sure to check out some of our previous guides including our full tier list for Apex Legends, how to get the Heirloom Set in Apex Legends, and where to drop to find the best loot in Apex Legends.